I hadn't heard of this series. Sounds like a great one. 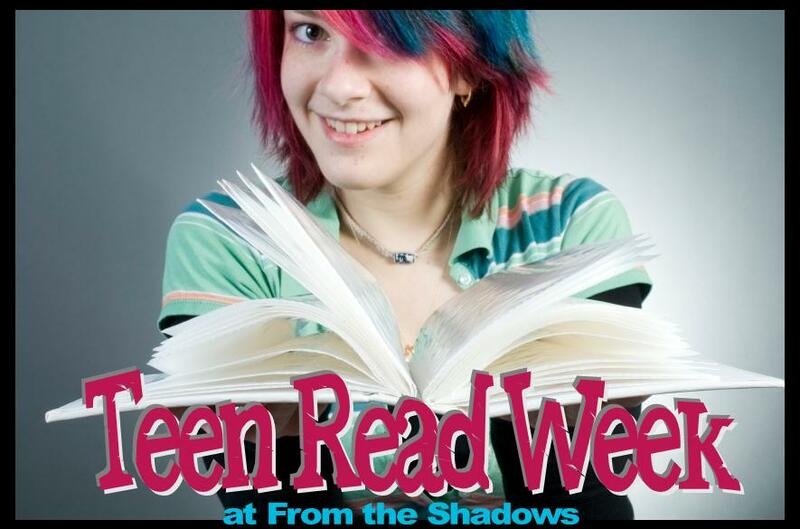 Happy Teen Read Week. Thanks so much for the giveaway. I actually can't think of a book or series that fits.